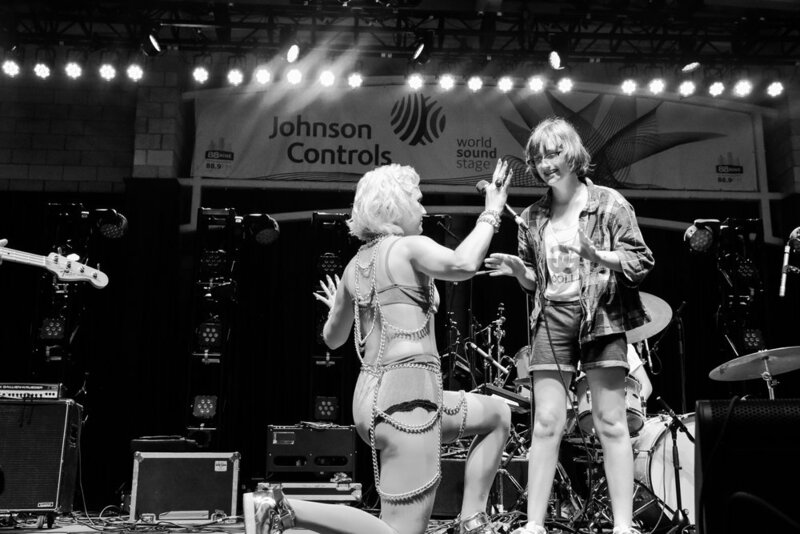 The amazing local Wisconsin band, Ggoolldd had a great set at summerfest. Lucky for us earlier on in that day, they all came to the gallery for a photo-shoot and we got to show them what we do around here. Check out the shots from their summerfest show.